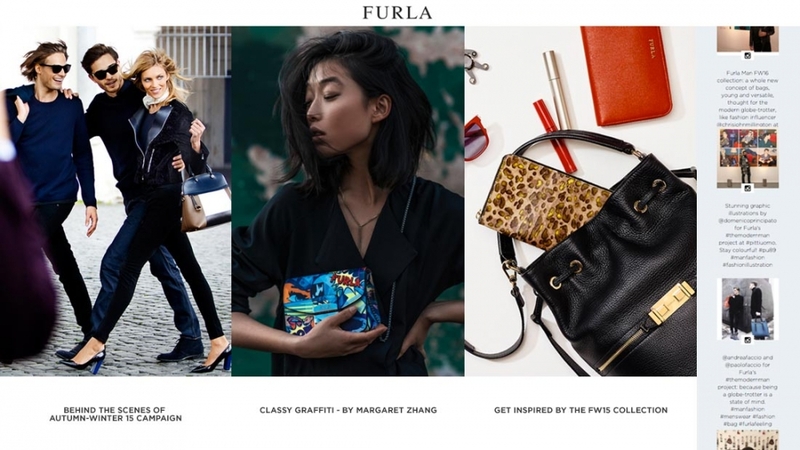 Established in 1927 in Bologna, Italy, Furla is one of the leading global players in the leather goods market, acknowledged for the quality, strictly Made in Italy, and the vibrant creativity that plays with colours. 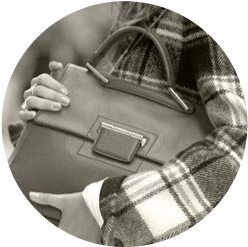 Each Furla accessory is unique, high-quality, an experience of the Contemporary Italian Lifestyle, with exceptional attention to price as taught by the great tradition of Italian craftsmanship. 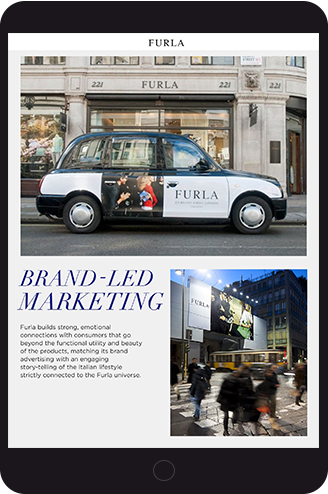 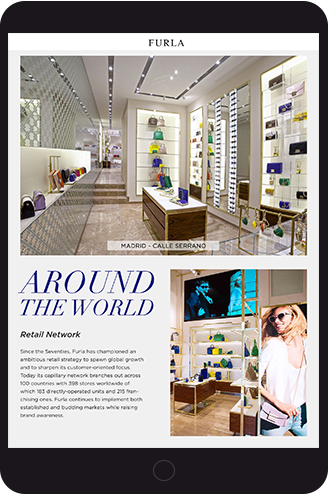 With a dynamic expansion strategy, Furla is now present in 100 countries with 437 single-brand stores in the most prestigious streets of international shopping, a distribution network with over 1,000 official service outlets and new the fast-growing key-channels such as e-commerce and travel retail. 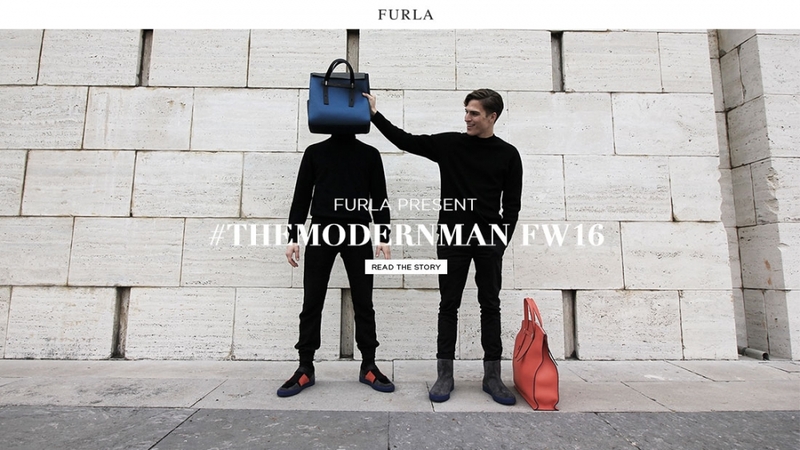 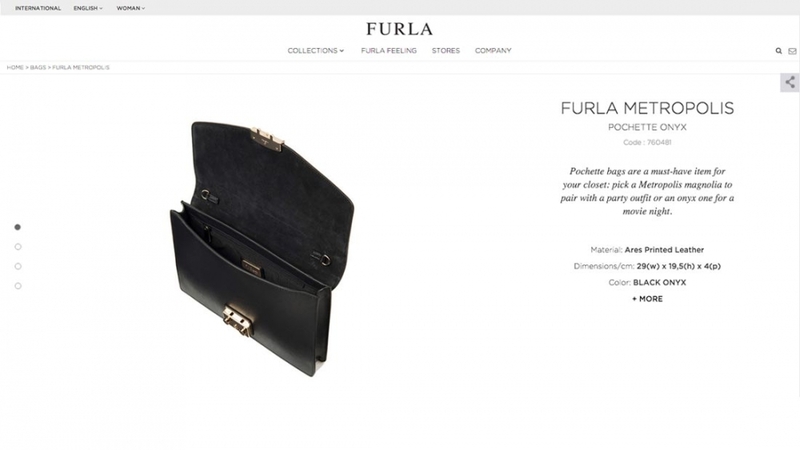 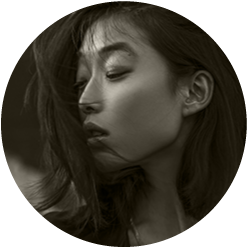 With Furla we have created an exciting partnership that gave birth not only to a redesign of the site, but also to a 360° revolution of the online presence and of the digital tools used to recreate and manage the e-commerce. 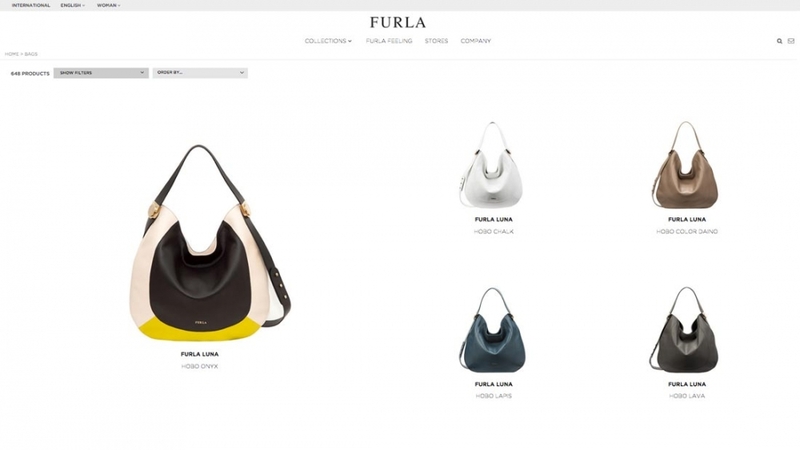 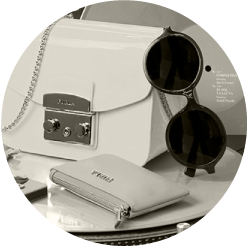 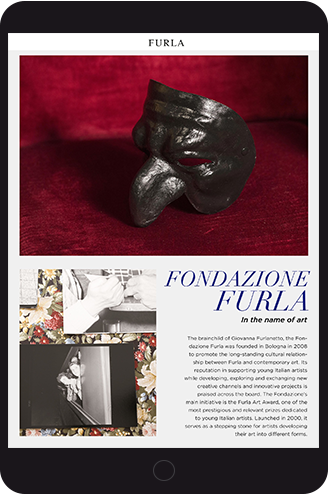 The catalogue comes to life and becomes an unique experience which let’s users enter the FURLA world. 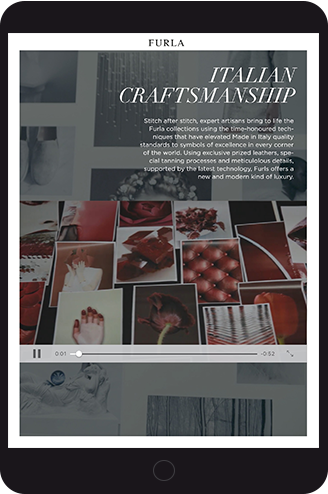 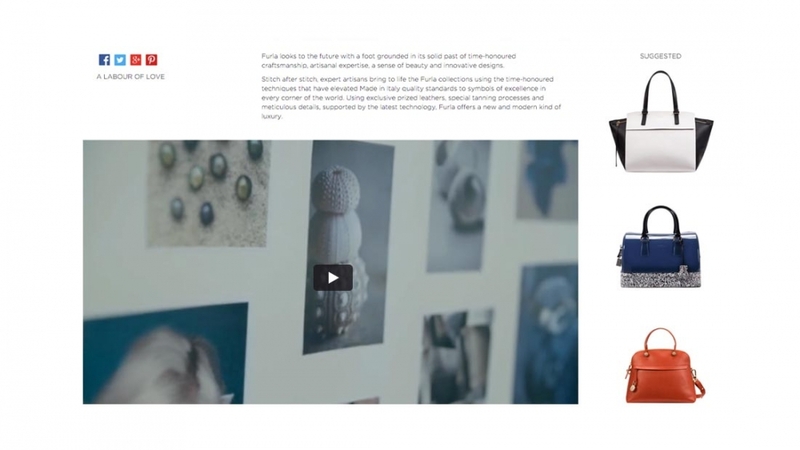 An innovative product that starting from indesign gets enriched with exclusive contents, videos and pictures that tell the products’ and the company’s story in a new and dinamic way. 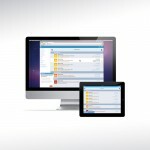 An app containing a new concept to introduce the company to the realities and the professionals with whom it cooperates.